INDIANAPOLIS – A Senate Republican panel on Wednesday reduced the amount of money that would go toward expanding the state’s prekindergarten program. The move is the start of a key budget fight as the GOP Senate balks at growing the pilot while Republican House Speaker Brian Bosma and GOP Gov. Eric Holcomb have identified it as a legislative priority. The Senate Appropriations Committee passed a bill Thursday providing about $3 million in new money for preschool. But the GOP budget moving in the House has doubled funding for the program from $10 million annually to $20 million, at Holcomb’s request. Lawmakers in 2014 established the pilot in five counties, including Allen County. About 1,500 low-income children are served now. But Sen. Luke Kenley, R-Nobles­ville, has always questioned the program – especially when a full study tracking the children’s performance through third grade isn’t expected until 2020. Kenley worries that the program could grow into a massive state expenditure. "Any reasonable implementation of this on a full-term basis would be a $300 million cost per year," he said. "We don’t have that funding in the budget." Bosma said Thursday that the ultimate decision on the program will come in the state budget. "I’m an advocate, and I’ve actually advocated more than $20 million, and I know Senator Kenley has not been a supporter of it. We’ll just have to work through and come to a good conclusion in the end," he said. Indiana Democratic Party Chairman John Zody denounced the watering down of the bill. "Hoosier children are only 4 once. 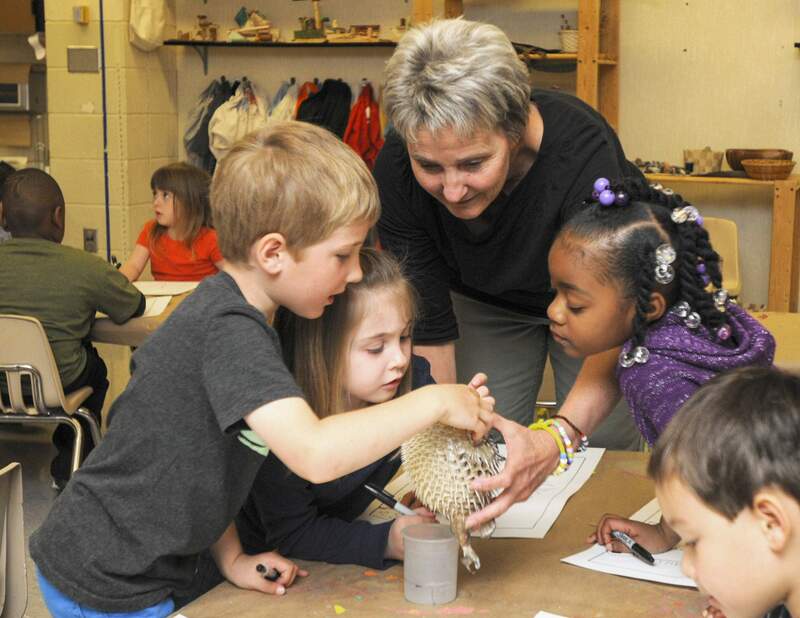 Statehouse Republicans are needlessly putting the future of an entire generation of Hoosier children at risk by dragging their feet on pre-K," he said. "Now Republicans are cutting by 70 percent what was already a criminally modest proposal." But Ann Murtlow, President & CEO of United Way of Central Indiana, took a more tempered tone. She is heading a bipartisan coalition of civic and business groups pushing to expand pre-K.
"We are pleased that the Senate Appropriations Committee voted 12-1 to expand Indiana’s efforts at providing high quality pre-K for our Hoosier children in poverty," she said. "This is a process, and we are committed to our requested amount. But we are pleased with how each step of the process has progressed so far."